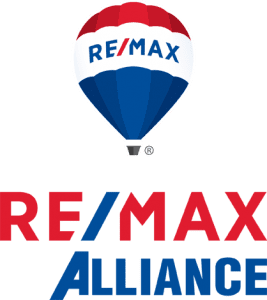 Hello Robert Crow, Fort Collins and Northern Colorado Realtor here, and welcome to 7860 Eagle Ranch Rd., Fort Collins CO. Located in Eagle Ranch Estates, one of Fort Collins’ premier, private and peaceful neighborhoods. Home owners love this neighborhood for its incredible views, walking trails, open space, spacious lots, highly sought after schools and two private lakes to fish, kayak and canoe on.